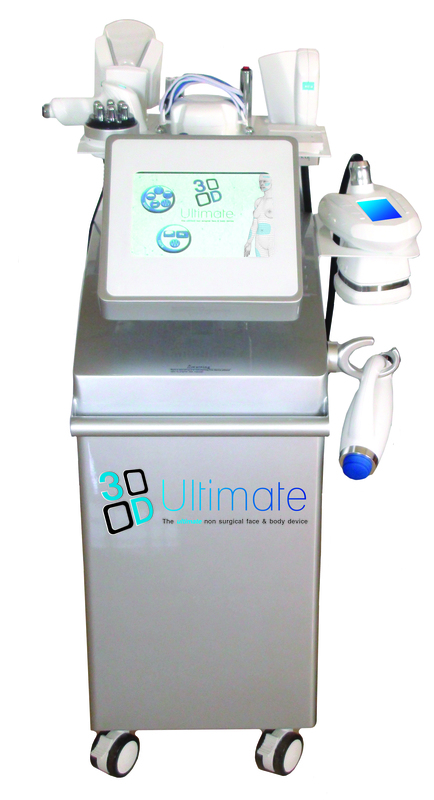 3D Lipo is a combination of non surgical technology providing multiple body contouring treatments. 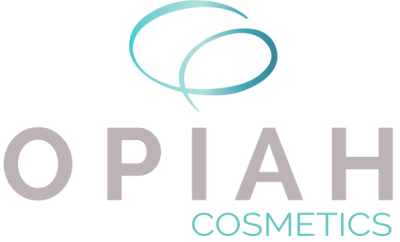 You will find below a brief description of each of the treatments on offer at Opiah Cosmetics. How is the fat removed? How is the skin tightened? How is the Cellulite removed? We combine our revolutionary multiplatform 3D-skintech machine with cutting edge skin care to reduce fine lines and wrinkles, age spots, slackened skin, and promote a more youthful appearance. 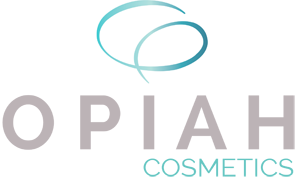 Non- surgical lifting has become one of the most sought after treatments and HIFU is the latest non- surgical technology to excel in this area in just one single session! It targets brow lifting, jowl line lifting, nasolabial fold reduction, periorbital wrinkle reduction and overall skin tightening and rejuvenation. This signature treatment is fantastic for targeting those hard to reach areas such as crow’s feet and the brow area giving you a more youthful appearance. What type of machine do you use at Opiah? We use 3D-lipo+ which is probably one of the most advanced machines of its type and offers a powerful new dimension in non-surgical fat removal, treatment of cellulite and skin tightening for both face and body. After several years working with Laser Lipolysis devices and understanding the frustrations and limitations of such machines, especially the exercise post treatment, we stumbled across new technologies that offered a ray of light.